Already solved this “Didn’t I tell you? !” crossword clue? 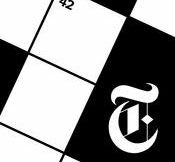 Go back and see the other clues for New York Times Crossword Answers June 16 2016.